India boasts of a rich and diverse culture across its geographical boundaries. India is divided into 29 states and each of these states has its unique cultural background be it food, festivals or the regional dialect. But, moving to India and getting acclimatized to the cultural changes can be overwhelming for some. For organizations, introducing expats to the Indian culture can be a complex process. For one, it’s impossible to give a deep insight into India all at once. 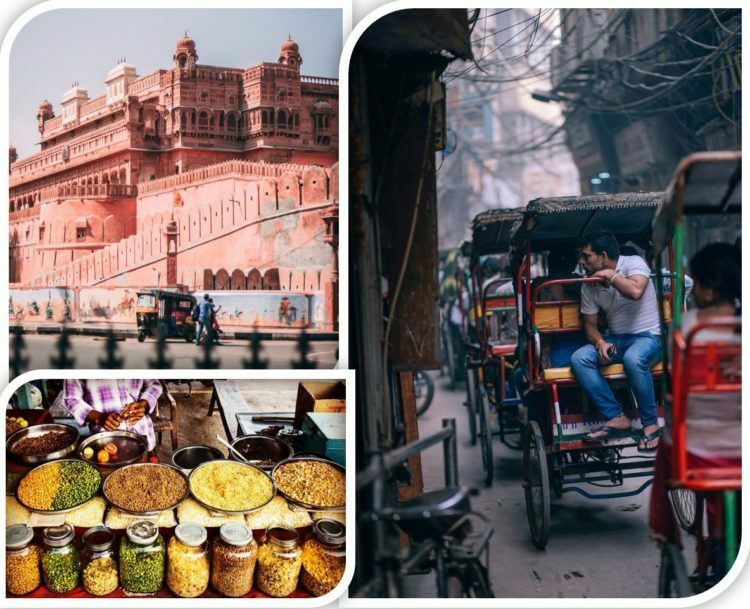 However, a brief introduction to India can help your employees get off on the right foot. Here’s a curated checklist of some essentials, expats should know of, before moving to India. 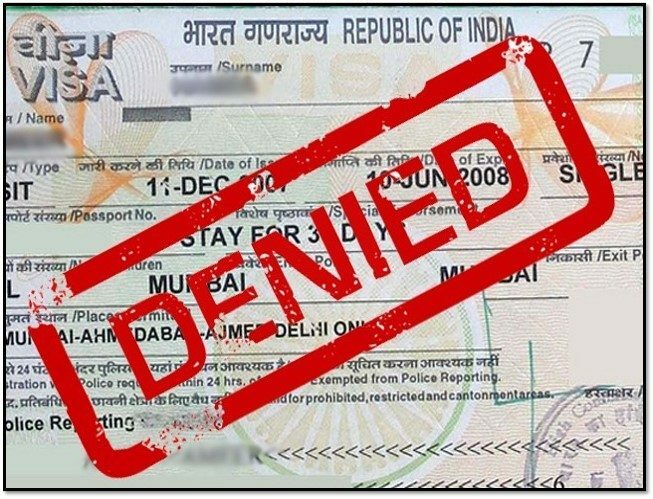 The visa guidelines are the first and foremost thing that one should know about a country they are planning to move to. Before hiring expats you need to nail down the visa formalities and other guidelines like duration, renewal process etc. This is critical -so pay it more attention than anything else! Besides the Indian culture, expats often face difficulties in getting accustomed to the high temperatures and the high humidity in the country. You need to inform your incoming expats regarding the average temperatures during summer and winter in the city that the expats will be living in. You can help them in packing right for the region they will be based in. Many countries have right-hand side driving. 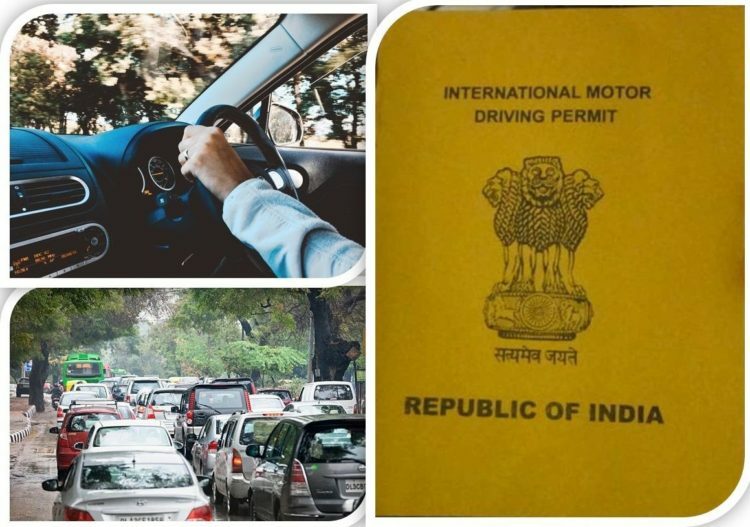 It is important to inform the expats about the left-hand side driving as well as the traffic rules followed in India before they step out on the roads. That, and the barely-organised chaos that rules Indian streets -your expat employees should be prepared to deal with numerous near-misses and scrapes each day they’re on the road. It is always good to mention the exchange rate of INR with the expat’s home country at the very start. This will help them in managing their money efficiently while in India. In addition to this, help them in understanding the value of the Indian rupee to safeguard them from local vendors that are always on a look to dupe foreigners with high prices. India is among the countries with the maximum national and public holidays. Help the expats in understanding the major festivals celebrated across the country along with regional festivals that they should be aware of. Provide them with a list of major holidays and festivals observed in the country and the particular region they are residing in. This will impact their work, the schools their kids go to, and the hired help they keep at home. Introducing India to the expats can be a tedious task initially. In order to avoid confusion and time, start with a guide to the city in which they will be living. Focus on essentials -police, hospitals, essential services, as well as entertainment and shopping options. Tell them about the local “places to go and things to do.” This will help them in understanding their local environment better and to settle in faster. In order to survive in India, it is useful to learn or know at least a few basic words or phrases in Hindi or the local dialect of their residing area. For example, you can teach them basic Hindi words like “Haan” (Yes) and “Nahi”(No) for starters. Along with the diverse culture, India boasts of a wide culinary variety. Every region has a different taste, cuisine, and recipes. It will be a good idea to introduce the expats to this wide range of delectable food choices. They can start slow and then get more adventurous with the spice and oil options as they get acclimatised. It will be a good idea to help your incoming expat employees prepare a rough monthly budget depending upon their specific requirements. Inform them about things like the average rent they should be paying in their city of residence. This will help them in understanding the cost of living in India and to manage their overall finances better. Some places in India are rife with mosquitoes and expats are at higher risk to get infected with malaria. It is advisable to take a malaria vaccine before travelling to India. It is recommended to get Hepatitis A vaccine as expats have a lower immunity to the food and water in India. Consuming contaminated or poor-quality food and water can infect them with Hepatitis A. It is also advisable to take the Hepatitis B vaccine. Foreigners visiting India have been known to contract typhoid due to the consumption of contaminated water or food. To stay safe while savouring the delectable Indian food, it is advisable to take a typhoid vaccine before landing in India. This is the most important vaccine if the expat that you are hiring is an animal lover. Indian cities are home to many stray cats and dogs. If they feel drawn towards these stray animals, it is always good to stay protected with the rabies vaccine. There’s always more that expats could do to prepare for a move to India. But providing the expats with this checklist will help them ensure a good and memorable trip to India. Welcome to India!